Class-leading Towing and Payload Now with 1,500 lbs. towing capacity and standard 2” receiver, RANGER 570 allows you to tackle the toughest jobs with confidence. Additionally, a 1,250 lbs. payload capacity is highlighted by a rear box with gas-assist dumping operation that can tote up to 500 lbs. of materials. 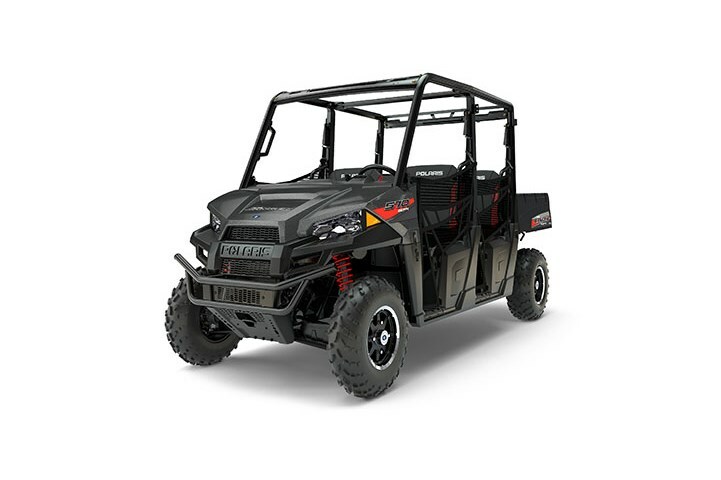 Smooth Riding Suspension To ensure a smooth ride, RANGER 570 features a full 9” (22.9 cm) of suspension travel up front and 10” (25.4 cm) of Independent Rear Suspension travel. This is 25% more than the closest competitor in the class. Additionally, all 4 corners can be adjusted to handle increased loads or plowing. 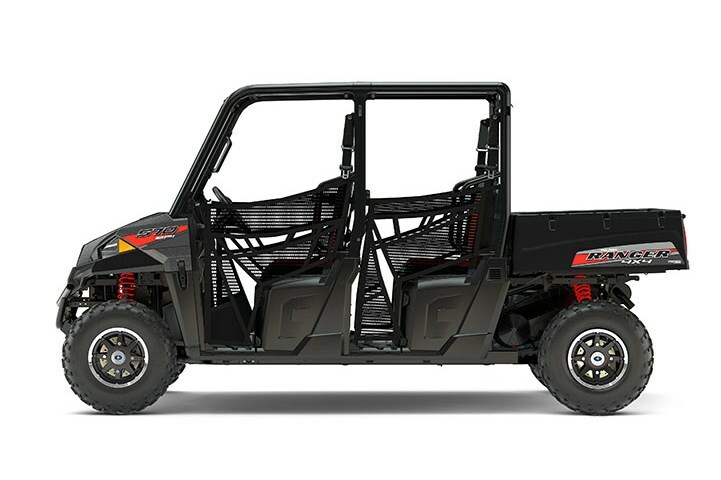 Nimble Handling For great handling and a smooth ride, RANGER 570-4 features an ideal 105” wheelbase paired with a full 10 inches of ground clearance.